Built in 1889, The Centrella Inn is a National Historic Landmark that preserves the beauty and charm of yesteryear. 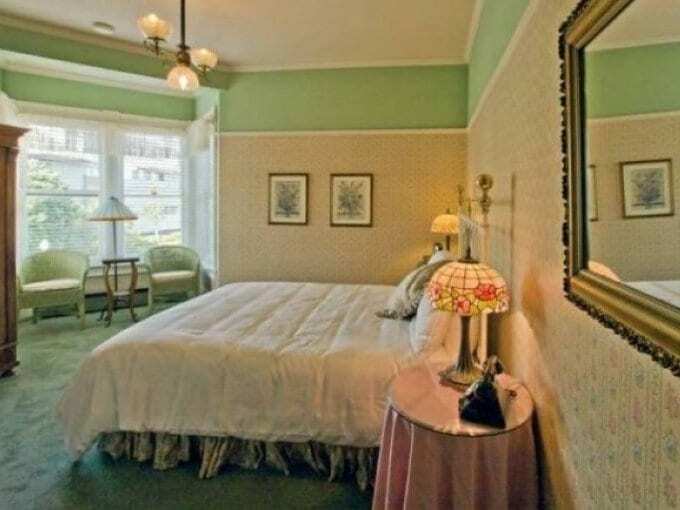 Amongst numerous awards over the years, The Centrella Inn is proud to have received The Best Lodging in Pacific Grove, Monterey Peninsula award. Step inside and you will be taken back 100 years – claw-foot tubs and wet bars; private Cottages with fireplaces; airy Lovers Loft Suites with horizon ocean views; elegant Victorian rooms and intimate hideaways. Each room is exquisitely appointed with authentic, hand-selected antiques from Victorian-era with private baths and large, comfortable beds. 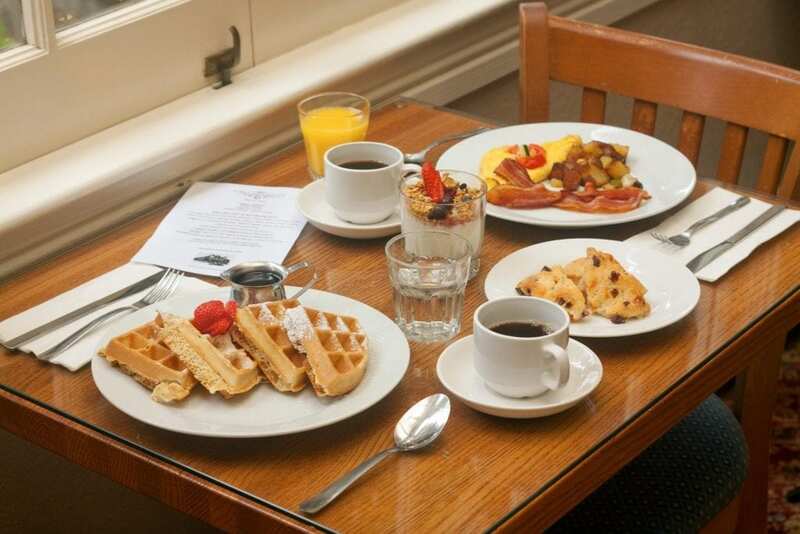 Enjoy our complimentary signature breakfast, freshly baked pastries daily and evening social hour, featuring California wine, and late night cookies. 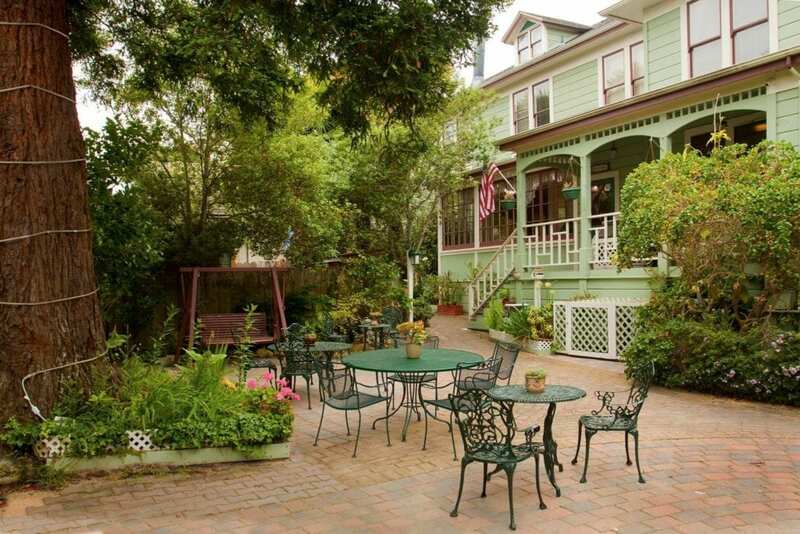 Ideally located: walk to Lovers Point, beach, world-famous Monterey Bay Aquarium and historic Cannery Row. Close to Pebble Beach, Carmel and Big Sur. Or just meander up to your own quaint town for great dining.